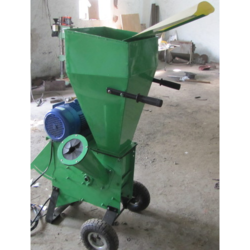 We are successfully meeting the varied requirements of our clients by providing the best quality range of Semi Automatic High Speed Shredder. 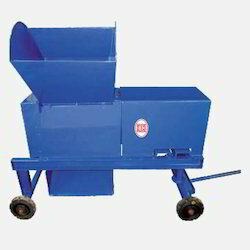 Being a reputed company in the industry, this is our responsibility to offer standard quality Organic Waste Shredder. - 1 tonne of shreds in 2 hours.